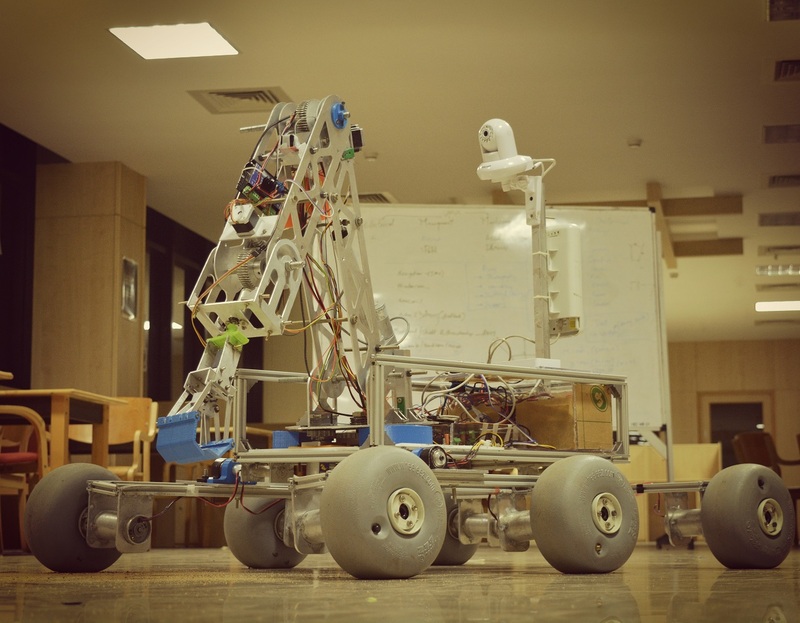 Team RoverX is a group of young, enthusiastic individuals who build Mars rovers by the year to display and compete at various platforms. A part of Creation Labs VIT University, we seek to bring our ideas to life by innovating and working hard on our projects. The awards and accolades we've achieved are only proof that we've delivered consistently. 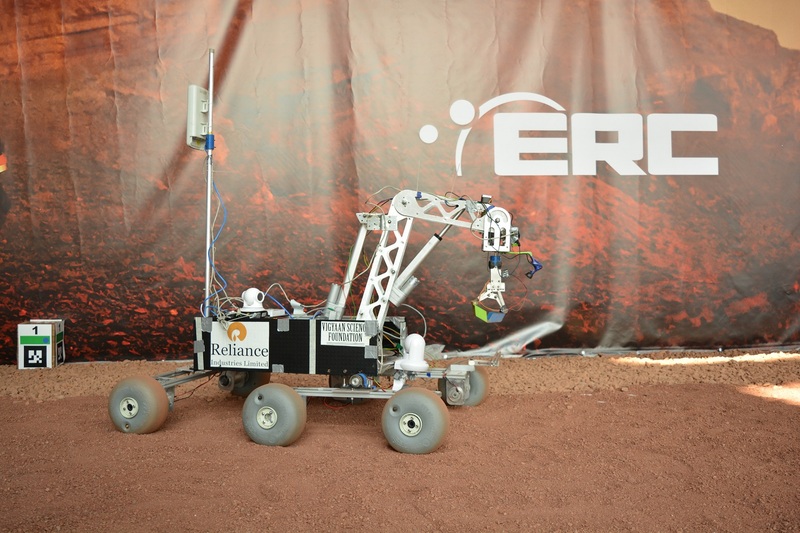 Our prototype is used to compete in different international competitions including URC (University Rover challenge), ERC (European Rover Challenge) and UKURC (The UK’s University Rover Challenge). 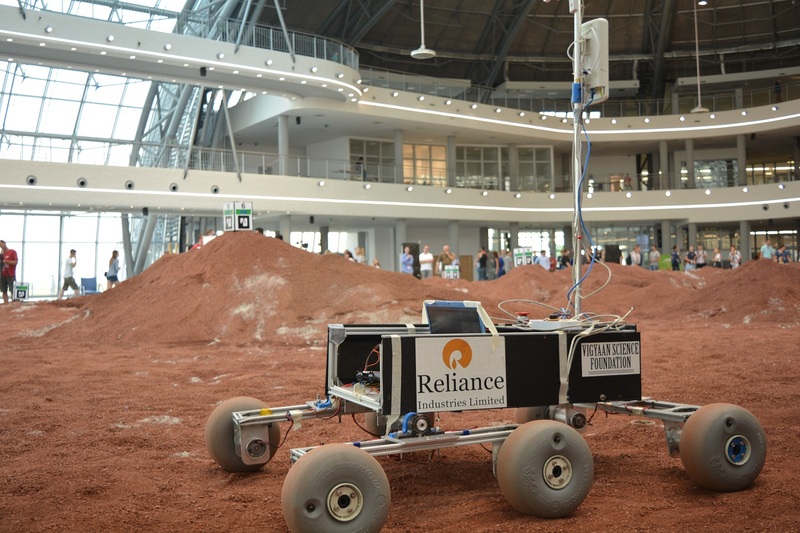 These competitions provide a platform for student-run teams from all over the globe to showcase their respective rovers. 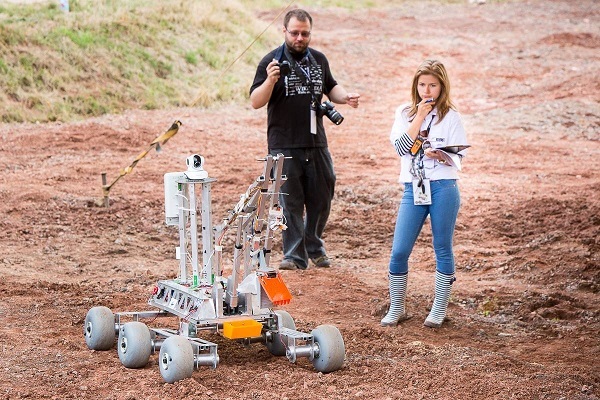 Working on our rover exposes us to various other practical and theoretical disciplines of engineering, thereby providing depth to our knowledge. As a team, we begin to understand the work culture in industries and problem-solving in real-time, while following a timeline based approach. 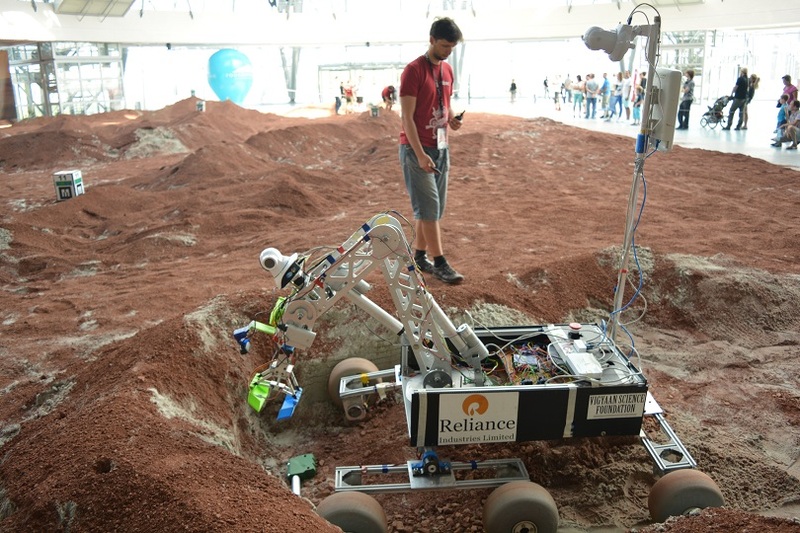 These are merely stepping stones to the engineering world we all aspire to be a part of. Follow us on Insta ! 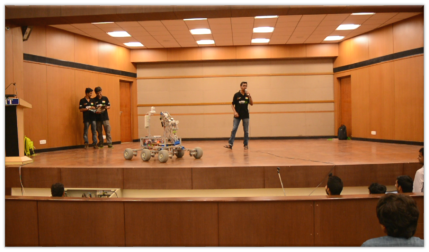 Celebrating #EngineersDay, VIT hosted a project exhibition. 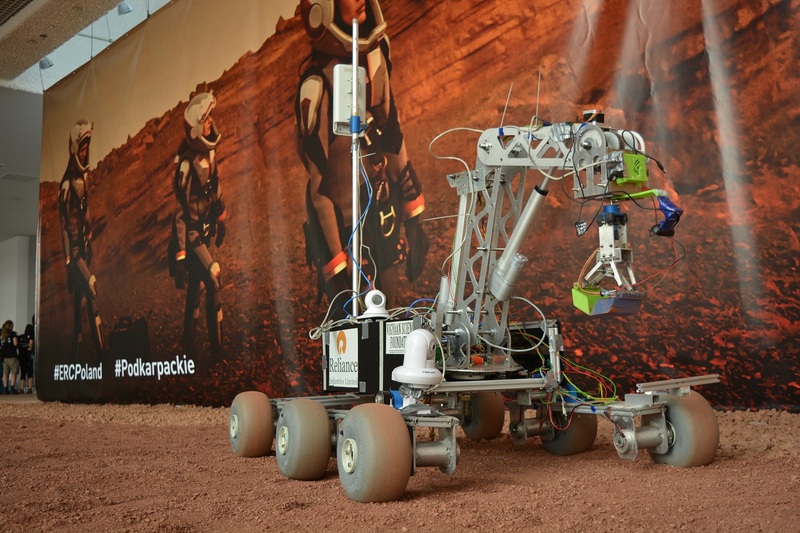 All the projects were a visual treat and a source of pride for the university's students. 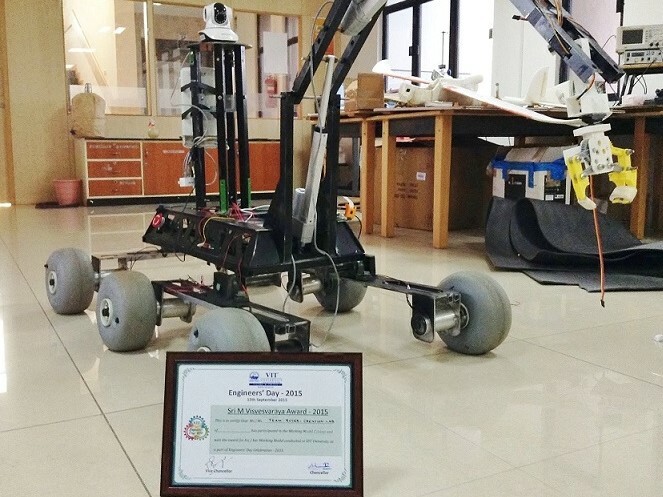 We Our team bagged the Sri M Visvesvaraya Award for being the best project in the university in terms of research and innovation. 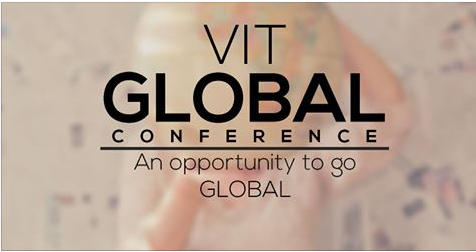 In January 2017, VIT organised Global Conference and a Student Project Competition seminar in collaboration with various international universities including Purdue University, Harvard University, Oxford University and many more. This international collaboration provided sufficient commitment from the authorities, paving the way for enhanced cooperation. The conference covered a wide spectrum of topics, from sciences to engineering and technology, and from management to law. It will also feature research paper presentations, workshops, researcher conclave, and poster presentations. Our project was appreciated by all the members of the review panel and we were given Special Mention award for this. 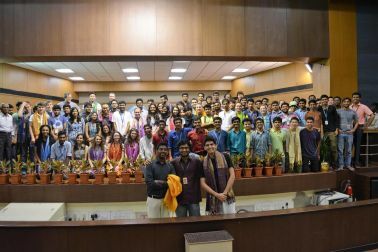 A delegation from Purdue University, consisting of 4 faculty members and 26 students, visited VIT University, Vellore. 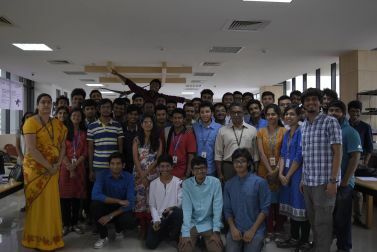 The visiting students, along with members of our team and the Creation Labs at VIT, participated in a mini-hackathon wherein they worked together on existing projects at Creation Labs and developed innovative solutions for the same. The Pro Vice-Chancellor graced the occasion and expressed his vision to forge a long-lasting partnership between Purdue University and VIT. The Creation Labs hosted the "Project Expo" featuring internal ongoing projects, exclusively for faculties. 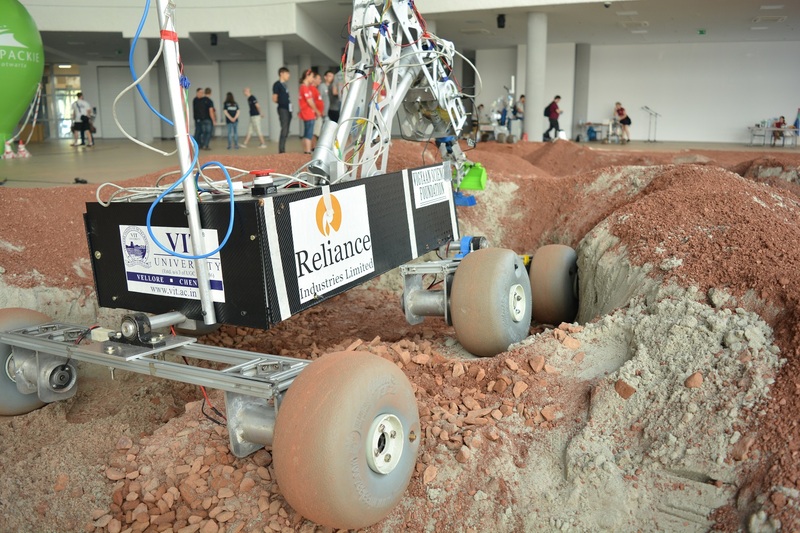 Our project was greatly appreciated by all the members and the faculties of the university. We showcased the Enigma Mk2.0 for the very first time during our launch event which attracted a huge enthusiastic crowd. This opened the doors for them to explore the lengths of the world, to dream the unthinkable, and to discover.